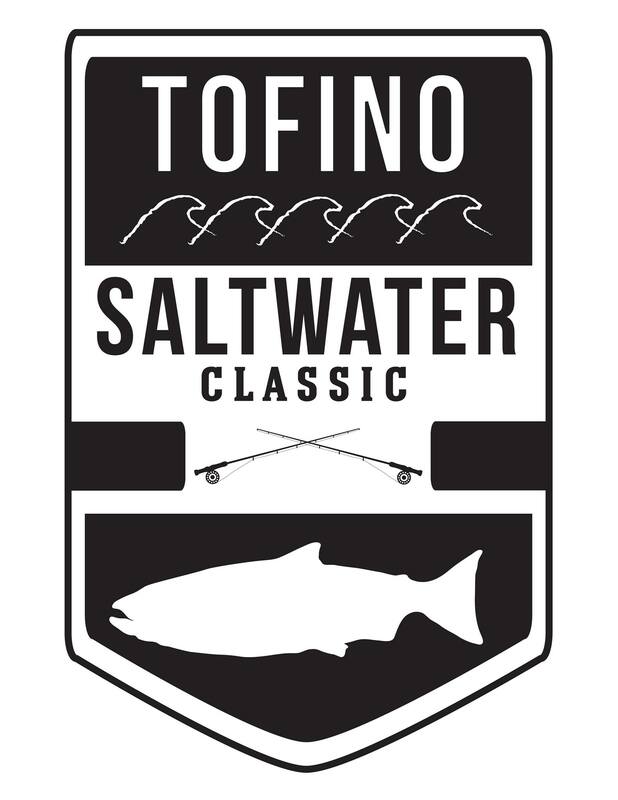 Tofino Saltwater Classic, a Tofino community fundraiser. In its 10th year, the Tofino Saltwater Classic fishing derby was created by former National Hockey League player Brendan Morrison as a fundraiser for a long list of Tofino community initiatives. More than $500,00 CAD has been raised thus far – and the fun lasts all weekend long! Find information and a link to online registration at tofinosaltwaterclassic.com.